The latest FAIS Ombud determination provides clarity on a few perspectives of great importance to FSPs and is discussed separately in this newsletter. The parties are Jacques Du Toit, the complainant, Barrington Insurance Brokers (Pty) Ltd, the First Respondent and John Frayne, the Second Respondent. The policy was initially placed with Compass Insurance Company Ltd who required that the insured vehicle be fitted with a tracking device. During December 2009 Compass informed the first respondent that it would no longer provide cover for vehicles valued at over R300 000. Accordingly, as from 1 December 2009, the complainant’s policy was transferred to Execuline. On 14 September 2012, after the policy was renewed twice, the complainant’s vehicle was stolen from a car park. The tracking company was notified but failed to recover the car. The tracking device was later found discarded by the thieves. He was never informed of the reason for the transfer of his policy from Compass to Execuline in December 2009, nor was his consent requested in respect of a policy which had materially different requirements and policy terms. Barrington claims to have communicated the tracking device requirements via e-mail on 19 April 2010 (five months after the transfer of the policy), but the complainant denies having received such communication. Despite the fact that Barrington did not receive a response to the e-mail communication, it failed to follow up either telephonically or via mail. Despite the non-compliance with the tracking requirements, the policy was renewed twice (in 2010 and 2011), without Barrington informing the client of the non-compliance with the tracking device requirements. The issue for consideration by the Ombud was whether the respondents took reasonable and diligent steps to alert the complainant to the tracking device requirements in the Execuline policy. The respondents can provide no evidence that they specifically drew the complainant’s attention to the tracking requirements in the Execuline policy, nor did they attempt to explain why this was different to the Compass policy. They expected the complainant to have read the policy and understood it. The respondent must have known that the complainant did not provide proof of compliance as he had done for the Compass policy. The undisputed facts show that the respondents were aware that complainant did not comply with the requirements, but simply failed to follow up, nor do they explain why there was no follow-up over a period of two years. The Ombud further states that the specific wording in the policy document was not very clear, and there was a duty on the broker to explain the special conditions to the client. 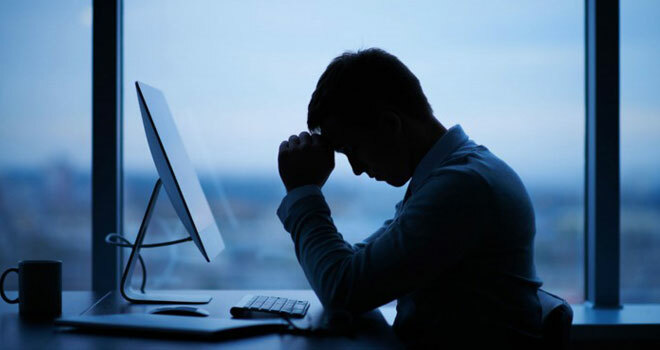 The email sent to the client was in response to a request from the insurer, but it did not convey specific details of the tracking advice requirements. Correspondence from the insurer indicates that it had reminded the respondents on at least six occasions about the outstanding tracker requirement. Finding that the respondents were in breach of the General Code of Conduct, the Ombud ordered that the first and second respondents pay the complainant an amount of R249 700.